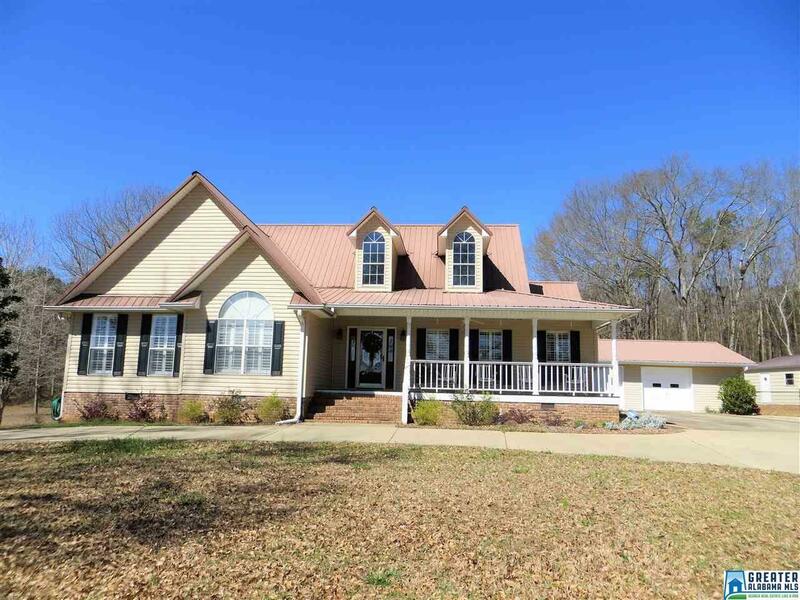 Get back outdoors and enjoy this BEAUTIFUL COUNTRY SETTING on 3.12 acres! 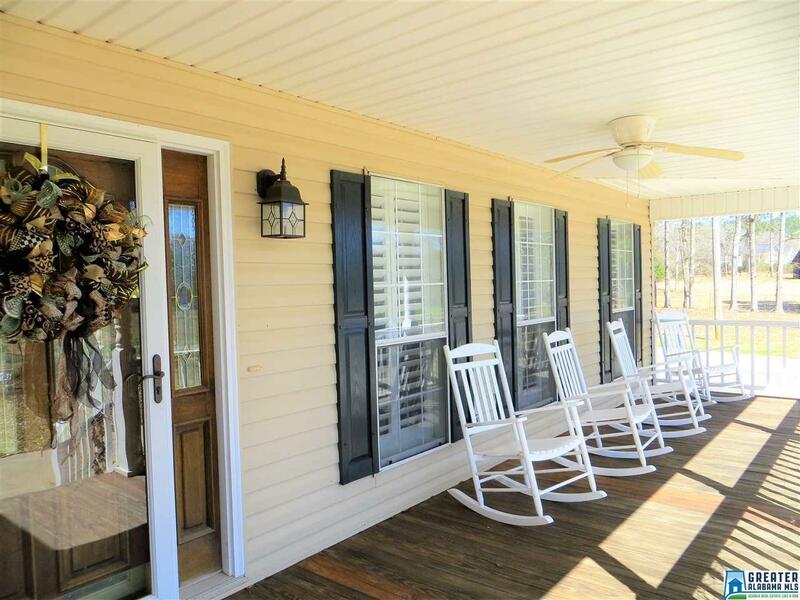 Relax on the country front porch that offers spectacular mountain views while relaxing to the sound of nature and the warm sun. 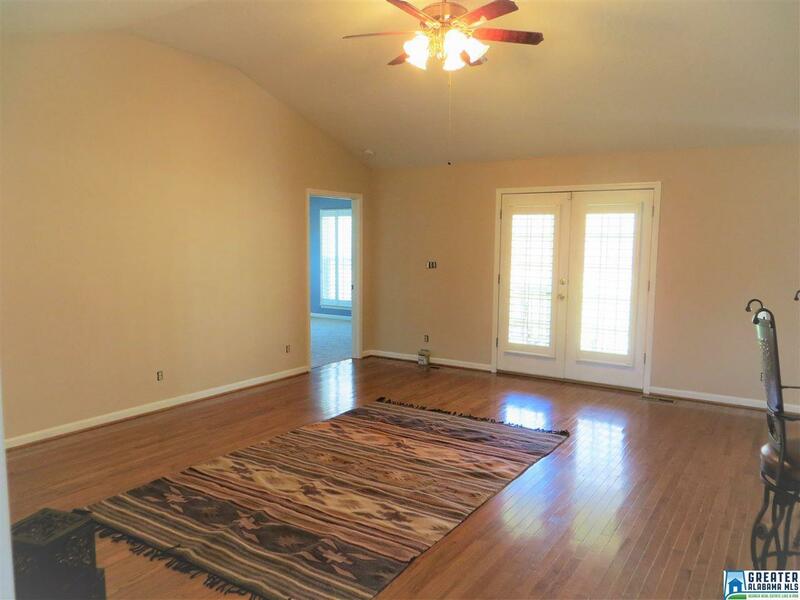 Step inside to beautiful hardwood floors, open kitchen/living room concept, formal dining room and split bedrooms. The covered back deck looks out over a large back yard, great for entertaining family and friends. 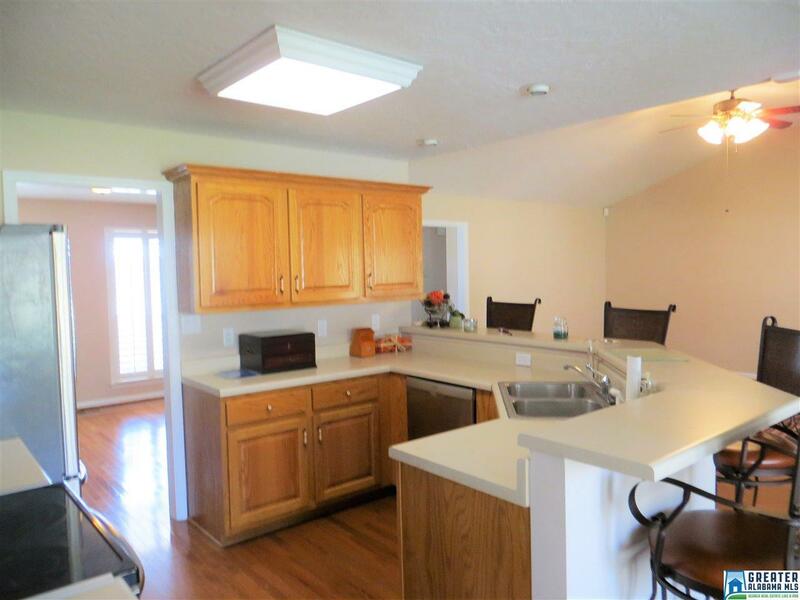 Schedule your viewing of this home soon!